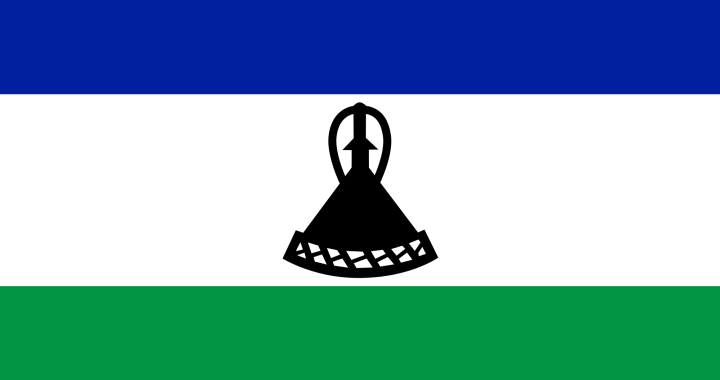 announced measures to improve movement between the Kingdom of Lesotho and the Republic of South Africa. This was after bilateral negotiations between the Ministers of Home affairs of the two countries and their senior officials in Lesotho, during the official visit of Minister Gigaba, of 21-22 September. Minister Gigaba said management of movement between the two countries cannot be handled by South Africa on its own. Both countries have a role to play. In this agreement, the beneficiaries will be travellers, especially frequent travellers. a very different dynamic and therefore require measures that would take cognizance of these dynamics. on the dispensation with the people of Lesotho. With permits for Zimbabweans the Department of Home Affairs has shown its capacity to process close to 200 000 applications in just 6 months. machine readable passports. It will address the concerns of regular travellers who are inconvenienced daily by border delays and passports filling up due to full stamping of passport requirements. start of the 2016 school calendar year. This will facilitate easy cross border movement, with learners not required to take along many documents daily. cross-border movement control system for frequent travellers. This will assist to facilitate legitimate cross border business, trade and travel. free movement, with less administrative barriers, will have developmental benefits for Lesotho and South African citizens. The Department of Home Affairs’ official statement on the matter can be found here. Posted in blog, News and tagged Lesotho Special Dispensation.